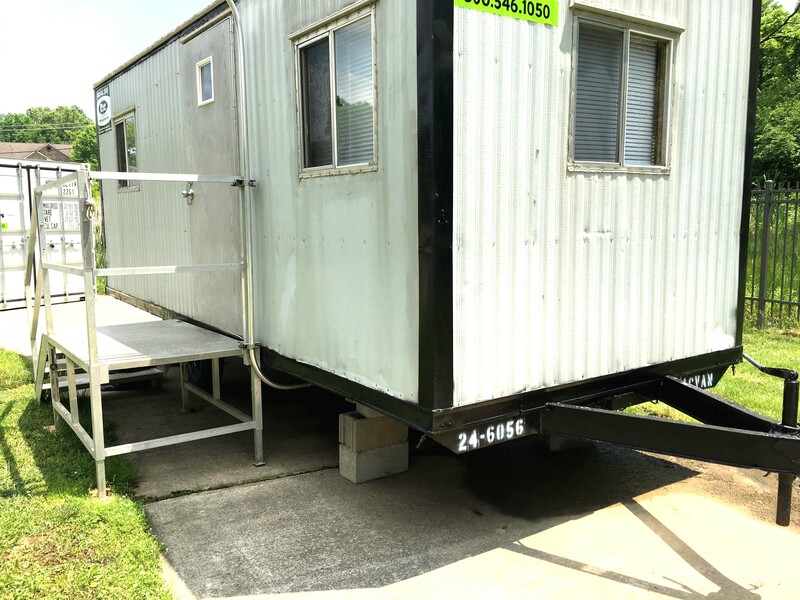 Many recognize Alloway as a leading provider of defensible data in the environmental testing industry, with multiple laboratory locations in Ohio to conveniently meet your testing needs; but did you know that Alloway is also an established provider of mobile laboratory services and laboratory staffing? 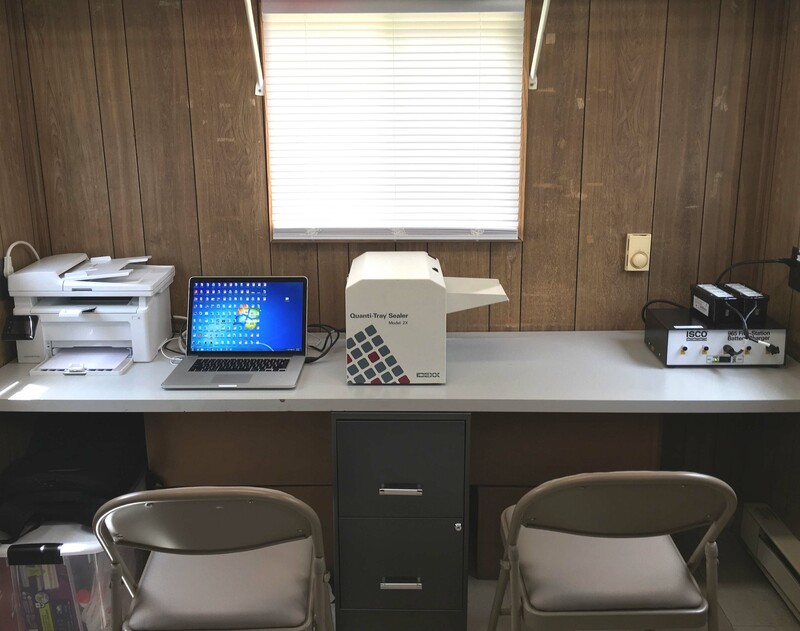 Over the years, Alloway has partnered with clients to set-up and operate a mobile laboratory that offers onsite water quality monitoring and on-call staffing. This service is a great option for projects requiring fast results produced in real-time, and for short hold-time parameters that make courier service difficult for large-scale, on-going projects. In addition to the mobile laboratory service, Alloway also offers laboratory staffing services for Ohio locations. 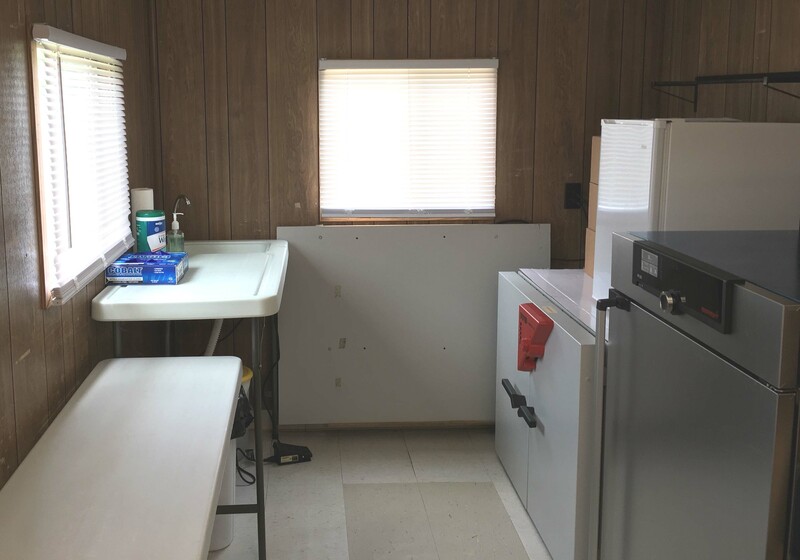 Whether you’re seeking occasional laboratory support or a full-time staff, Alloway can tailor a cost-effective solution to fit your company’s in-house laboratory needs. For the past 10 years, Alloway’s team has staffed and operated an industrial quality control laboratory performing a wide range of quality control services including product testing for both mechanical and chemical characteristics. During those ten years, Alloway has provided 24/7 staffing without a single missed hour. So whether you need an analyst to perform testing at your established, in-house laboratory, or you need someone to provide the analytical equipment, laboratory space, and analysts, Alloway can be your resource for defensible data. Contact us today at support@alloway.com for more information!